We are a local moving services company in Miami arranging skilled movers for local moving and long distance moving needs. Movers serve Fort Lauderdale, Boca Raton, West Palm Beach & nearby towns. If you are looking for movers in Miami, look no further than All Around Moving Services Company, Inc. We are a professional moving services company arranging skilled movers for your office move or residential move in Miami. Additionally, we serve in all of Miami-Dade County, Broward and West Palm Beach County. Our experienced movers in Miami are capable of any moving task, no matter how large or how delicate it may be. If in addition you need the best piano movers Miami has to offer, All Around Moving is your answer. Moving can be a stressful occasion. There is always so much that needs to be done. Whether you need to move your home or relocate your business, All Around Moving can help remove the stress from your move. We place no limits on the size of the job. Movers can handle big or small moves with very short notice. 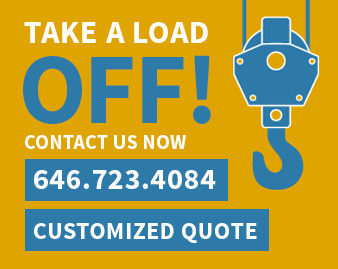 Click here to fill out a quote form. A representative will respond promptly or call us at 305.974.5324. Big or small, we do it all! All Around Moving’ can arrange to move you from any part in Miami, Fort Lauderdale or West Palm Beach and all other surrounding towns locally or long distance. Intra-state movers – performing local moving services within Miami. Local move is a move of less than 100 miles. Inter-state movers – performing long distance moving services. Here the destination is a different state other than Florida. Here the pricing depends on the size of the load and the destination the movers from Miami need to move it to. Call us today at 305.974.5324 or fill out one of the moving quotes forms.